New 2016 Kia minivans for sale are easy to find when you stop in to Ewald's Kia dealers in Milwaukee and browse through their broad arrangement of new Kia vehicles for sale right here in Oconomowoc Wisconsin. Ewald's Kia dealership in Milwaukee offers drivers all throughout Milwaukee a fantastic assortment of new Kia vehicles for sale than many drivers enjoy driving around, from new Kia cars to new Kia minivans for sale and more. If you have a family that is growing, then take a look at our many fantastic new Kia 2016 minivans for sale right here in Oconomowoc! 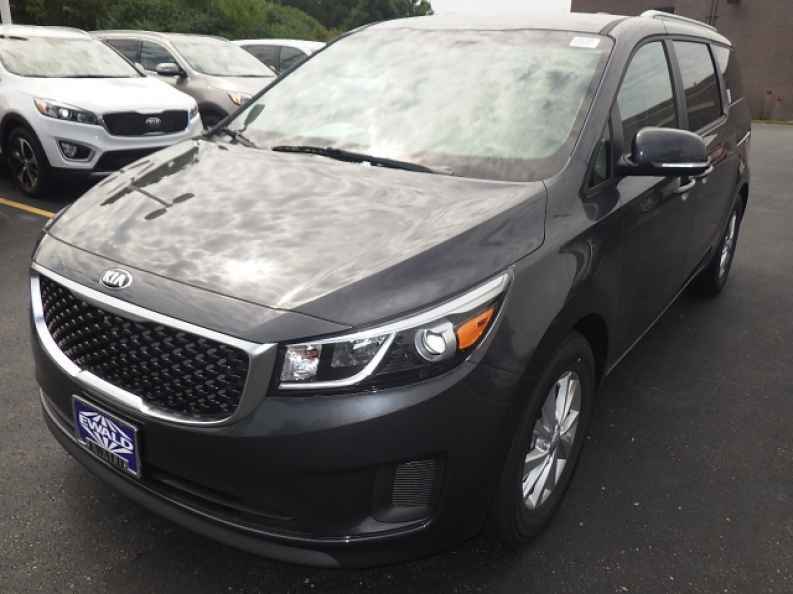 No matter what kind of vehicle you are searching for, Ewald Kia is sure to have something that will interest you, so stop on in to Ewald Kia in Oconomowoc Wisconsin today and take a look at our many new Kia minivans for sale today, like this beautiful new Kia Sedona for lease and sale, the 2016 Kia Sedona LX. This new Kia minivan for sale is an excellent vehicle that many drivers enjoy driving, and it makes for an excellent family vehicle thanks to its great safety features and comfortable driving experience. Inside this new Kia minivan for sale you will find a fantastic new 3.3L GDI V6 Lambda II Engine that is easily capable of providing you and your family with a speed of up to 276 horse power, and has enough power for a fantastic towing capacity with a maximum of up to 3600 pounds. In addition, this new Kia Minivan for sale will even offer you a fantastic fuel economy of up to 18 City mpg and 24 Highway mpg, for an efficient, yet powerful and enjoyable new 2016 minivan for sale. 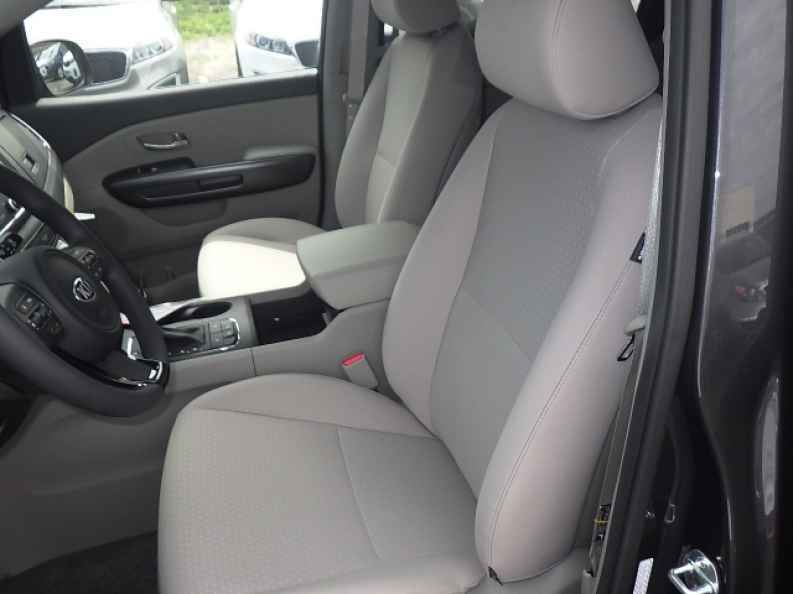 There are also many other great features and options for you to check out here with this new Kia minivan for sale, so if you want to try it all out for yourself stop on by Ewald Kia in Milwaukee today, located here at 36883 E Wisconsin Ave Oconomowoc, WI 53066.